Scenario: GMX account, Thunderbird w/ CardBook entension and phones, address books and calendar should be synced automatically. 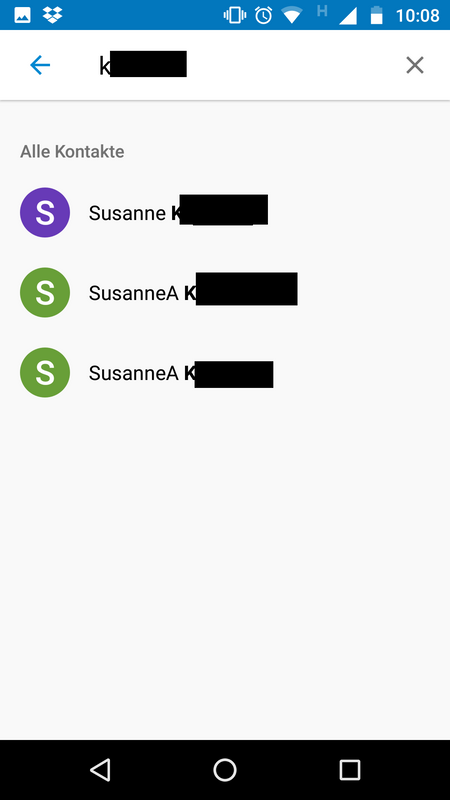 The phone shows more contacts than actually in the address book. To be more specifci: I modify/merge contacts in GMX online or in Thunderbird (sync between those works fine), the changed contact show up in the phone, but sometimes is doubled, and the contacts are not deleted so I end up with multiple contacts. 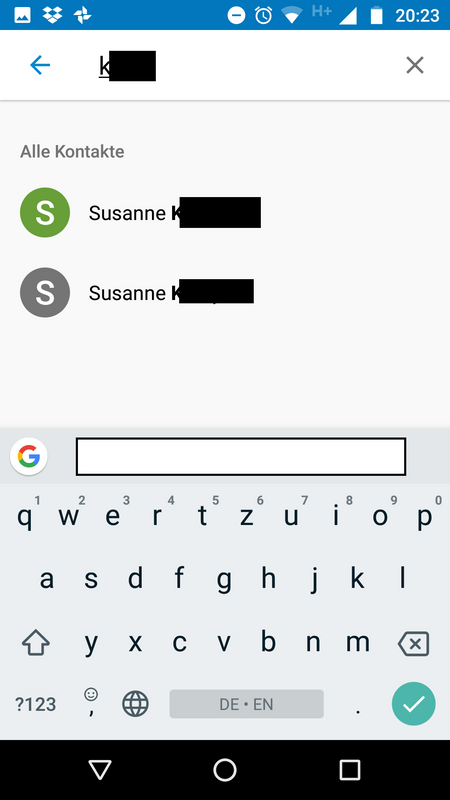 The phone’s address book app shows contacts which are not in the GMX address book (anymore), I tried this with the contact app which came with the phone as well as the “Google Contacts” app. I read and followed the FAQ as well as the installation guide. App is excluded from battery saving. Phone-wide account auto sync is on. App has all access rights. I did not find a setting for “autostart” as described in the vendor-specific FAQ. P.S. I’m using a very similar same set-up (GMX account etc) with an Honor 6X and it works fine. 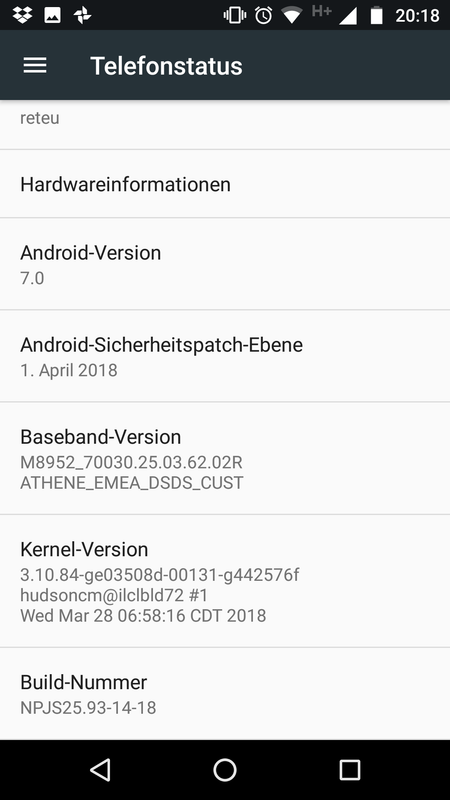 Maybe it is a databes error on the device which shows the error. 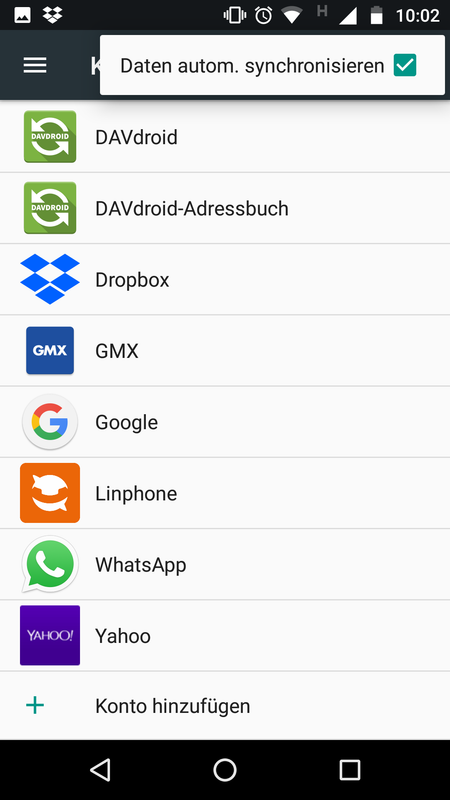 You can try to wipe the contacts storage. It is a seperate app. 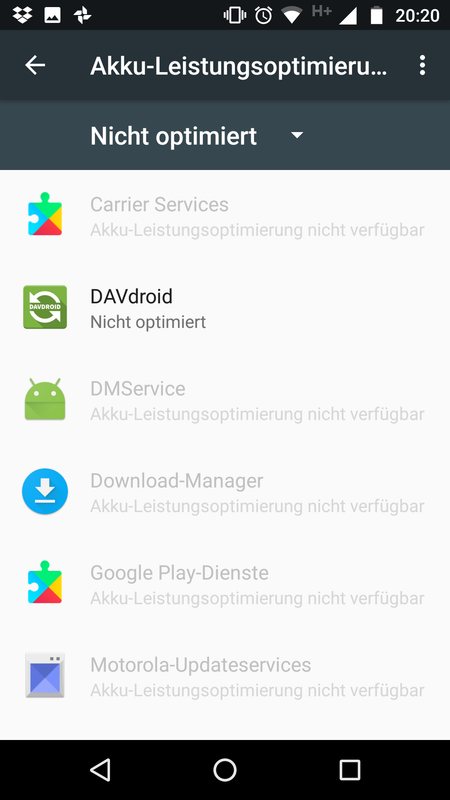 If you navigate to it in the Android settings / Apps / Pre-Installed Apps / Contacts Storage (Kontakte Speicher or something like it in German) should be there. In the preferences wipe the data there. This will wipe all!!! 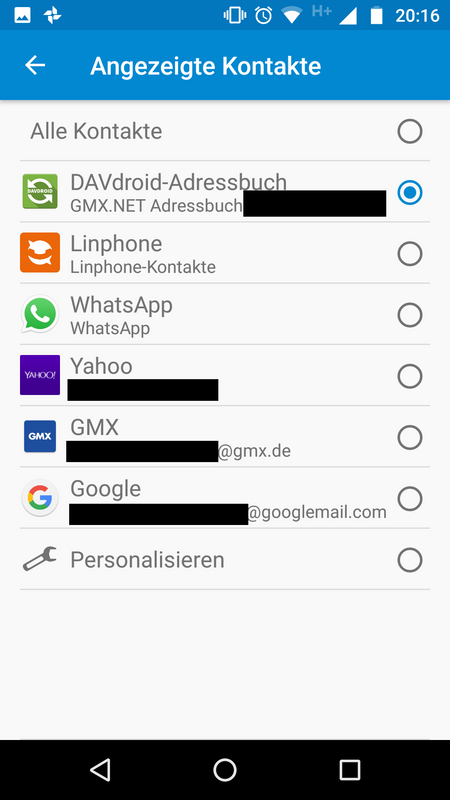 (not just DAVdroid) contacts on your phone until you synchronize it again. Try to reboot the phone then. Open DAVdroid again and press the “Force Sync” button. Maybe this helps. Thanks, I’ll try this later this week and give feedback. Can’t mess around with the contacts right now because I’ll need a working phone today. 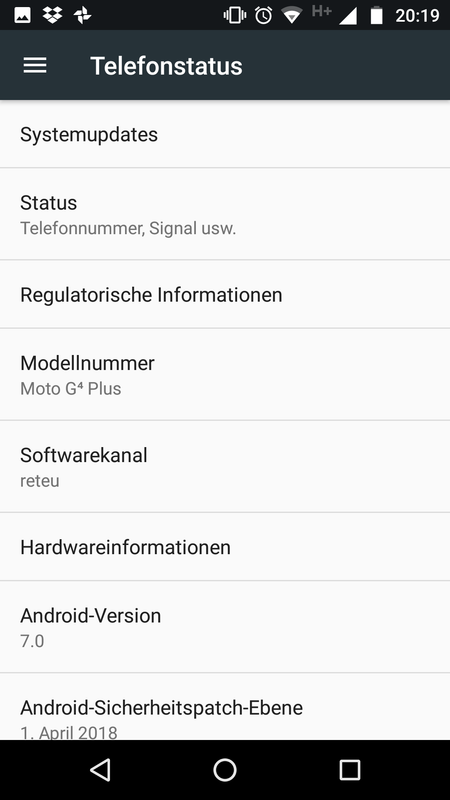 If somebody is looking to reproduce this: On a Moto G4+ Plus Android 7 the steps are: settings(Einstellung) --> Apps --> All Apps (Alle Apps) --> top right 3-dot button --> show system processes (Systemprozesse anzeigen) --> Contacts Storage (Kontakte-Speicher) --> Storage (Speicher) --> Delete data(Daten löschen).